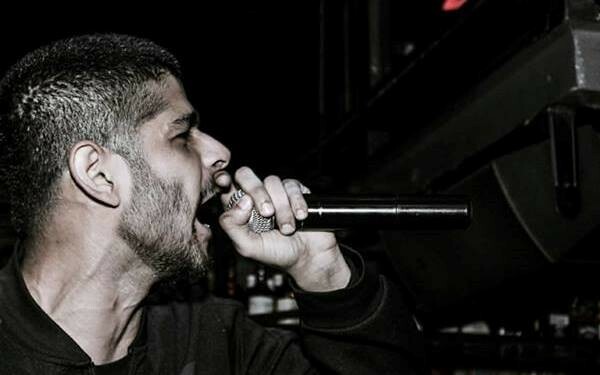 In just 4 days, Northeast’s first demi hip-hop festival, the Annual MOX Party 2018, will feature Mumbai rapper Enkore. 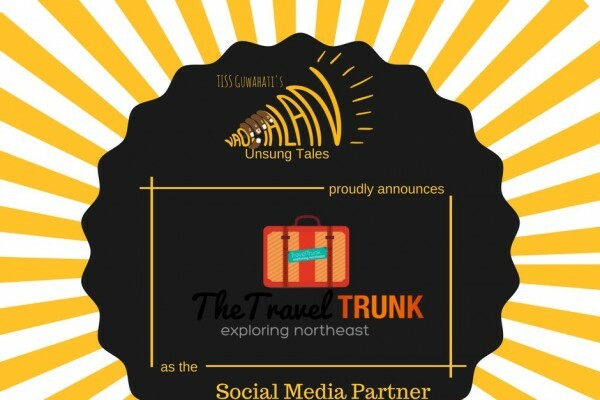 Mrinal Paul, Founder, Movement of Expression, speaks to us days before the launch of the Annual MOX Party 2018! 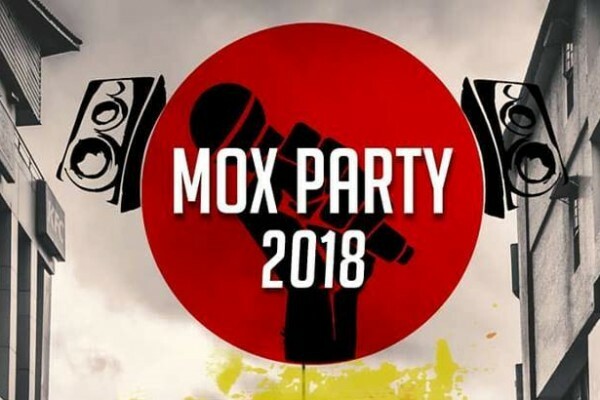 MOX has is all set to launch its annual edition of MOX Party in March 2018 with a two-day event in Shillong followed by a single-day edition in Guwahati. 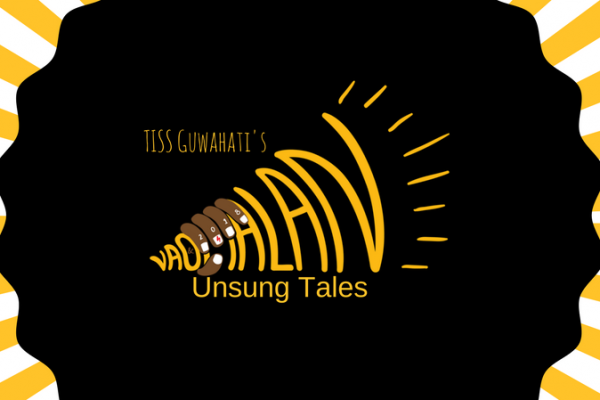 The theme for Vaomalan this year is ‘The Unsung Tales’ that celebrates the recognition of myriad accomplishments and the unknown but extraordinary experiences of people, and tales of different lands. 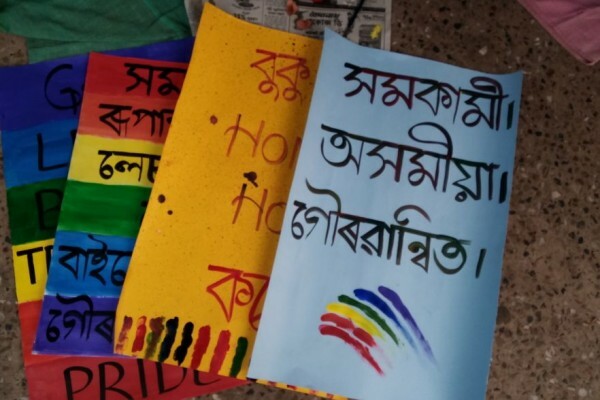 Queer Pride, Guwahati: March for the rights of lesbian, gay, bisexual, transgender, queer and asexual people. 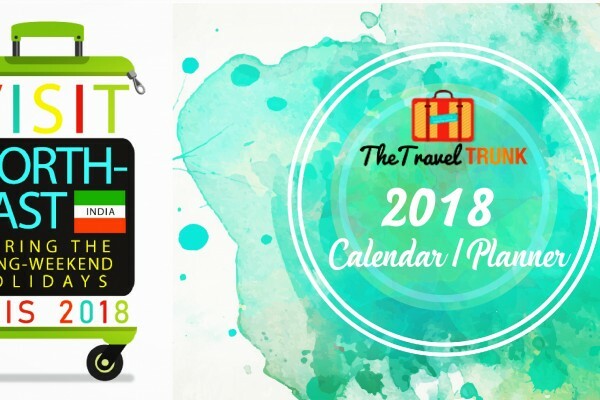 Your ultimate travel guide for 2018! 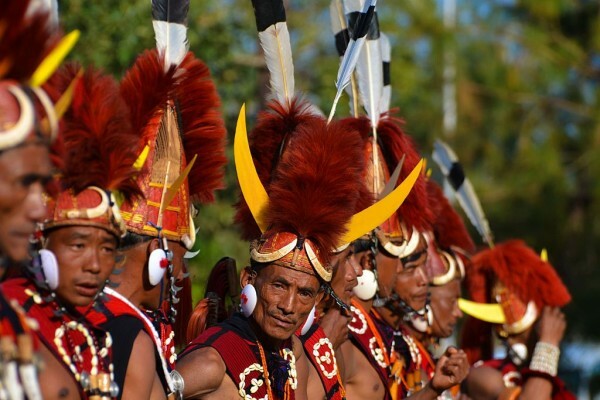 Here are the top five reasons why you should be attending the Hornbill Festival this year. 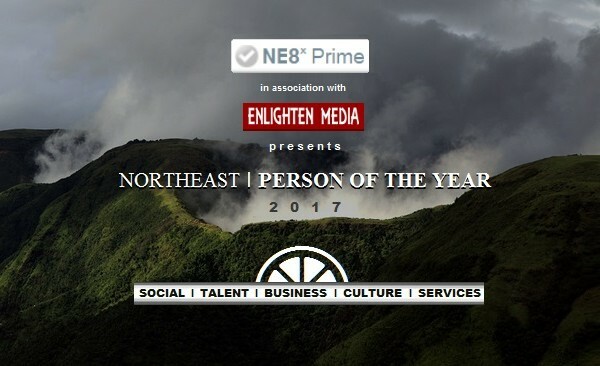 NE8x Prime, in association with Enlighten Media, has announced the launch of NE8x™ Northeast Person of the Year 2017 award.